For every 10 pledgers on Pozible we are going to give away one ‘Free case of beer’ = do you want a Pale or a Blonde??? 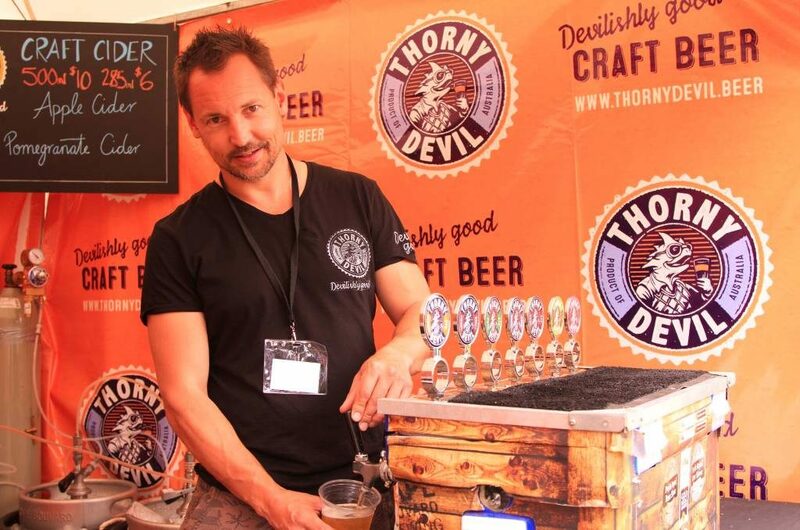 Till 11 December, all supporters who pledge will get a chance to win one case of Thorny Devil beer (delivered) FREE. 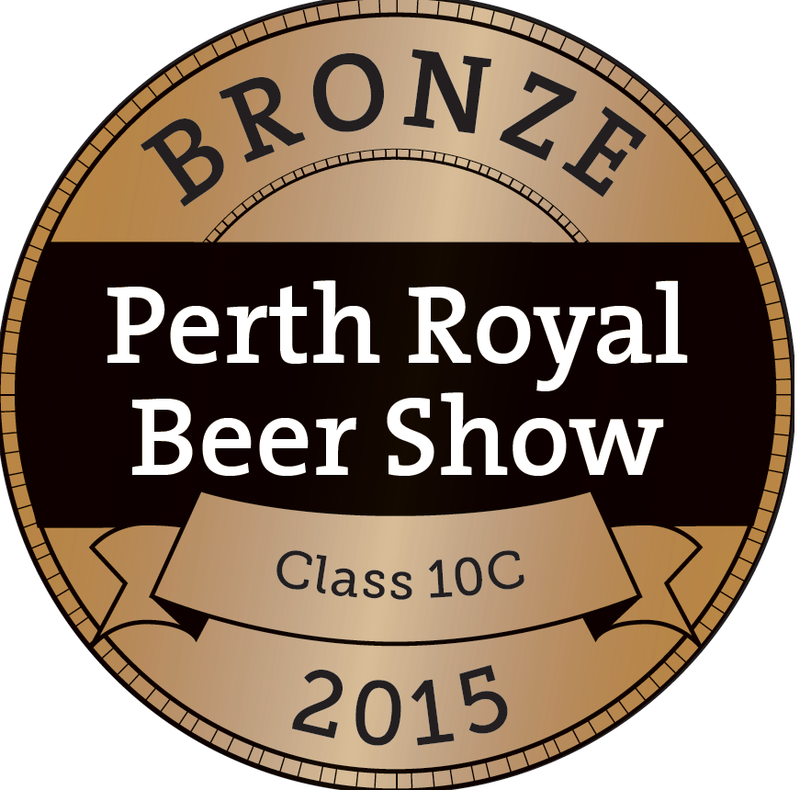 We will choose 1 in every 10 supporters as a winner and will send them case of beer for free. For instance, if we get 20 supporters for that day we will choose 2 winners. If we don’t get any pledges for that day, winner will be announced from overall supporters. So, chances are very high to win a free case everyday = Test your luck. Chosen pledgers will be announced in the Thorny Devil social media accounts the following day. Our main beer brewing tank has “warped” so we had to order a new one. 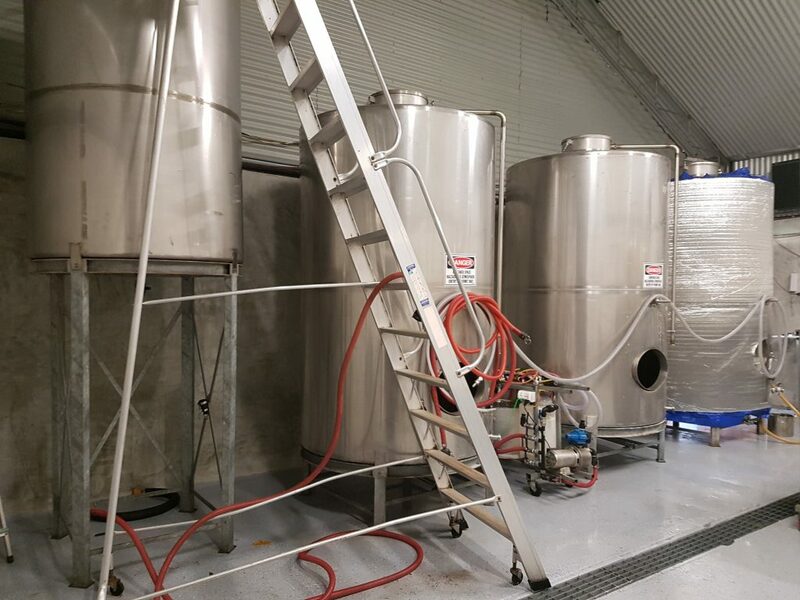 We have been able to cover the first $25,000 on the deposit of this tank and after all but receiving a loan from the bank they pulled the pin and left us 25 grand short of fulfilling the remaining 50% of the cost on the tank. 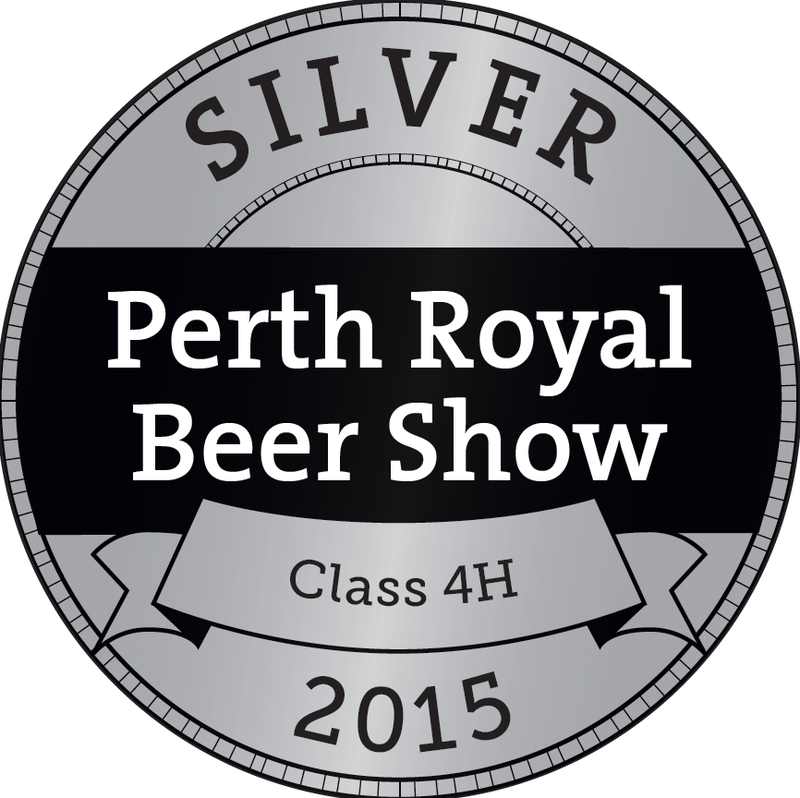 We have invested so much into this caper and we have already developed a great loyal following. We will also use this page to give you more details / facts / information and links to other pages. If you order between 11 and 25 cases we will give you 20% off. If you order more than 26 cases we will give you 25% off. Please call Tony on 1800 995 007 to organise this. NOTE: for those that take up this offer during this crowdfunding campaign we will give the same “wholesale” offer for the next three years. Thorny Devil was created by Peter McAppion. Peter is the son of a winemaker. 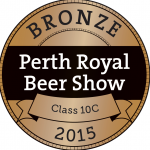 Being a true Australian, Peter wanted to create beer = smart man. 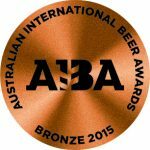 He has developed Thorny Devil in the last half-dozen years into an Australian Award Winning Craft beer. 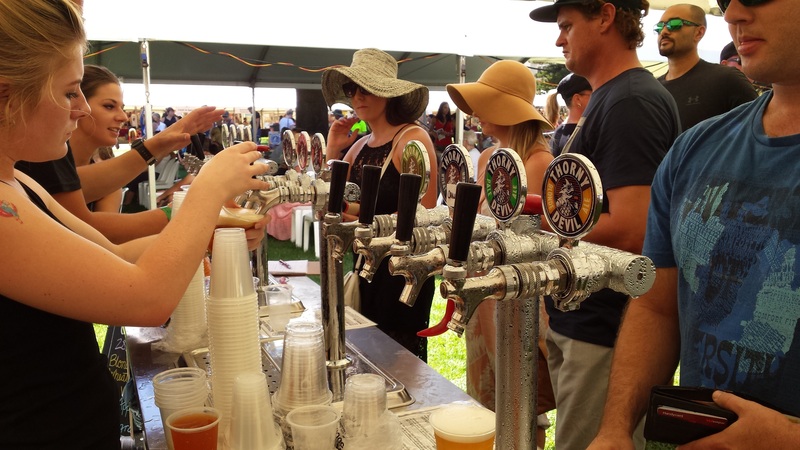 Thorny Devil is brewed out of the small Cape Bouvard Winery. His father’s winery. which are rock-like structures built by micro-organisms. The Thorny Devil is a very famous Australian “devil” or “dragon”. he has, all the natural ingredients available and ensure people get preservative free beer. For this crowdfunding campaign we are going to focus on giving you the Pale Ale and the Blonde Ale. The truth is that we cannot bottle the beer at the moment. The beer tank has broken and our production line will need “approving” when we have paid the remaining 50% for the beer tank = which is on the ship now. The bank has said no more funds (they changed their minds at the last minute!!! ; so we need your help = PLEASE. So, I really just need to focus on the campaign. 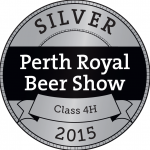 We sell kegs to a few of the local pubs and clubs. We attend all the local festivals. Over the last twelve months we have invested in our bottling line. 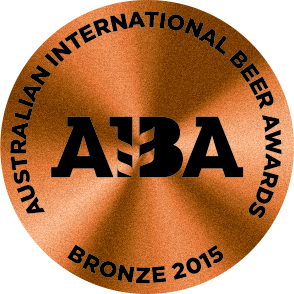 This will avail all Australians of our great craft beer. We invested into the bottle machinery and we had the beer tank working. Then BANG. The manufacturer will always give a guarantee until you actually need their guarantee. We had no choice. We had to purchase another. We are asking our followers. We are asking our industry press. We are asking our local media. 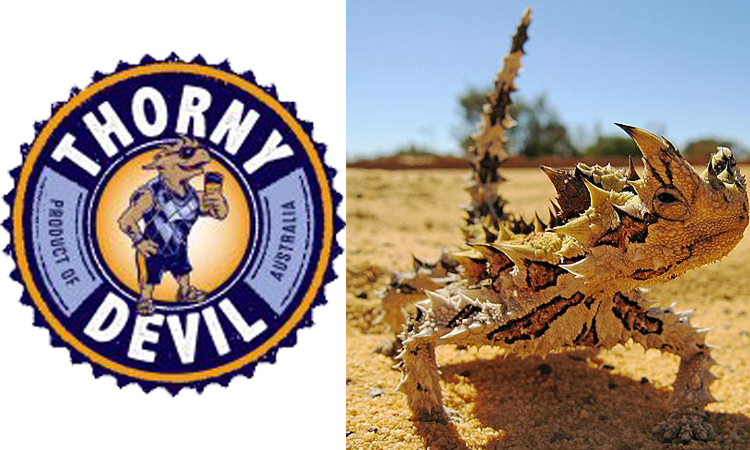 Our little Thorny Devil is a winner = satisfaction guaranteed. For this crowdfunding campaign we are offering a three $75 fixed price for all purchasers. For this crowdfunding campaign we are offering free Australian delivery. We will produce the comic book if we reach our stretch target of $75k. All supporters will be integrated into this annual tale of the “Festival of the Devil”. = the more media you get the more developed and integrated your character will be. We must reward our best supporters. The ten Australians selected will be offered the position & title of “Thorny Devil Ambassador”. This title will reward these “characters” with a lifetime of wholesale pricing. Please note that such a position will require some ongoing enthusiasm and participation.